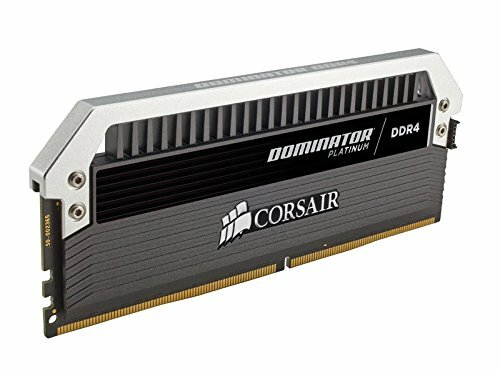 Wanted something that looked cool but didn't want RGB RAM as I personally dislike RAM that is RGB. This was very high profile and almost didn't let my NZXT Kraken fit with it's logo right side up but it fit and it looks really good. Some of the best in the business. 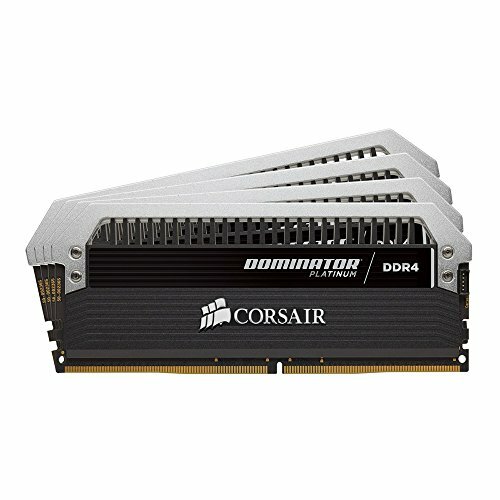 Great for overclocking and hands-down the absolutely the best looking RAM modules on the market.